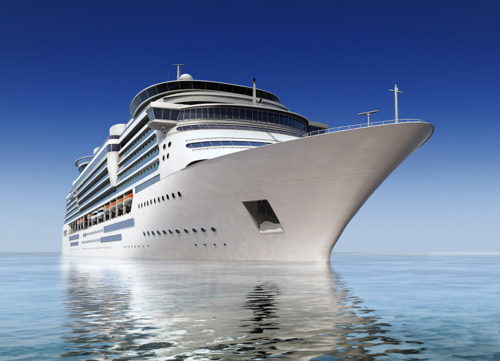 As a marine manufacturer or supplier, you are running an efficient, lean business and that often means you may not have the expertise on staff to meet the periodic technical problems and demands of the fast-paced marine industry. Now, you can easily tap into the experience and expertise you need, when you need it. International Marine Consulting Associates, Inc. (IMCA/TER) brings together the most well-known and respected names in the marine industry under one consulting umbrella. IMCA/TER consultants are leaders in their respective disciplines and have years of real-world marine industry experience behind them. They have served the marine industry’s most well-known companies and have volunteered countless hours working with the National Marine Manufactures Association (NMMA), the American Boat & Yacht Council (ABYC) and the United States Coast Guard (USCG). Every challenge is examined with a solution-oriented approach from an outside professional’s perspective. We help you assess your needs, determine the most cost-effective solutions and develop accurate budgets and cost estimates. Then, we identify the single consultant—or team of consulting experts—most uniquely qualified to address your situation from a diverse variety of technical, manufacturing and process disciplines. Carbon Monoxide is a deadly, colorless, and odorless gas that is the byproduct of internal combustion engines. The Coast Guard has issued warnings about Carbon Monoxide poisoning from gasoline powered recreational boats. IMCA/TER technical experts can help with in-depth CO testing. New models as well as current untested boats can be thoroughly tested using ABYC carbon monoxide testing procedures and state-of-the-art test equipment. IMCA/TER associates can assist in solving problems that are found. IMCA associates also offer litigation support through CO testing, data compilation and expert witness assistance.